The MFA in Visual Studies program is excited to welcome Will Rawls as part of the Fall 2018 Visiting Artist Lecture Series. Prior to his 2015 Grants to Artists award, Rawls premiered The Planet-Eaters at The Chocolate Factory Theater in 2013. His other choreographic work had appeared at Dance Theater Workshop, Danspace Project, Dixon Place, the Brooklyn Museum, Tanzquartier Wien, Mount Tremper Arts, and Williams College, among others. From 2006 to 2013, Rawls collaborated with Kennis Hawkins on the performance duo Dance Gang working in public spaces and galleries, including MoMA PS1, dOCUMENTA (13), various Brooklyn parks, ISE Cultural Foundation, Dance Theater Workshop, and Performance Space 122. As a dancer, he has worked with Jérôme Bel, Brian Brooks, Alain Buffard, Maria Hassabi, Noemie LaFrance, Nicholas Leichter, Neal Medlyn, David Neumann, Shen Wei Dance Arts, and Katie Workum. Rawls has also been an interpreter for Tino Sehgal and has re-performed works by Marina Abramović. Rawls is co-editor of Critical Correspondence, Movement Research’s online publication, focusing on developments in contemporary dance practice and thought, in New York City, nationally and internationally. Recent and upcoming publications include Dog Years (2014), Leap of Fake: Speculations on a Dance as Doubting (Scores 4, Tanzquartier Wien), and Mirror Mirrored: A Contemporary Artist’s Edition of 25 Grimm’s Tales. 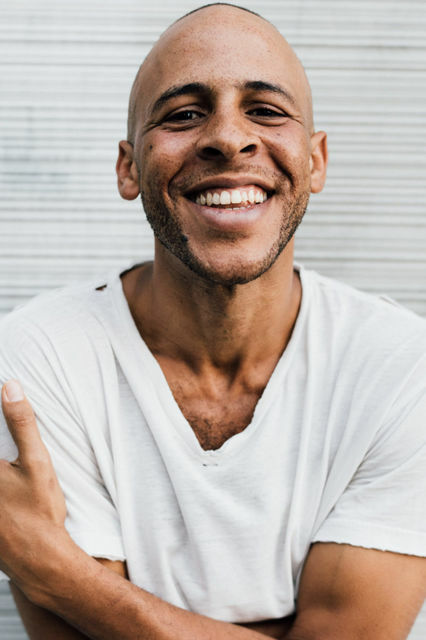 Prior to his 2015 Grants to Artists award, Rawls received residencies and fellowships from danceWEB (2008), Mount Tremper Arts (2010), and The MacDowell Colony (2013). He was a 2014 Process Space Artist with the Lower Manhattan Cultural Council, and joined Lower Manhattan Cultural Council’s two-year, Extended Life fellowship program in 2015. Rawls has been a guest artist at Bard College, Barnard College, Williams College, and a mentor for Colorado College’s Department of Theatre and Dance. Rawls graduated with a B.A. in Art History from Williams College in 2000.